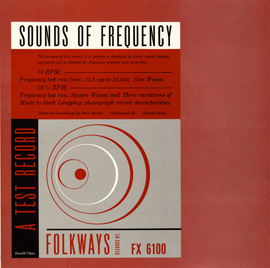 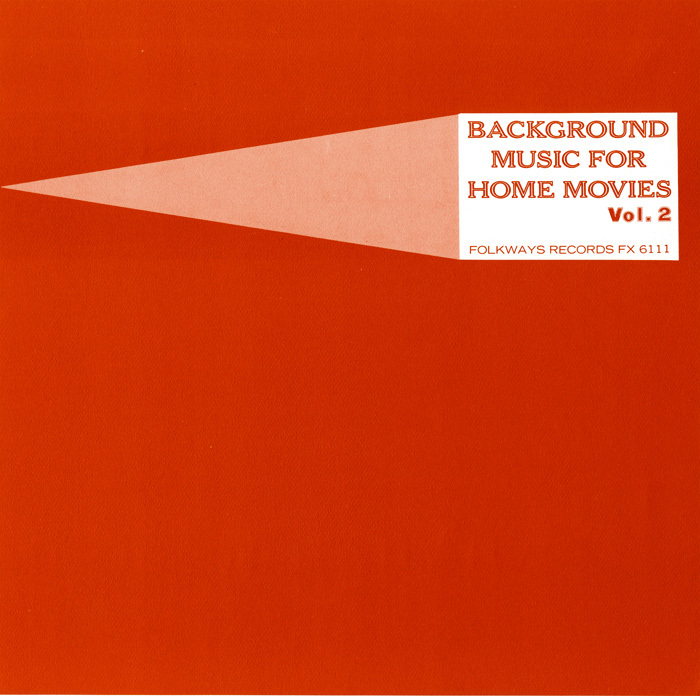 With an increasing popularity for making Home Movies comes a need for suggested background music, here collected in 1964. 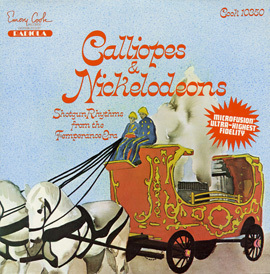 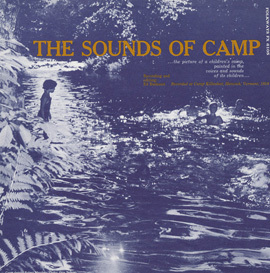 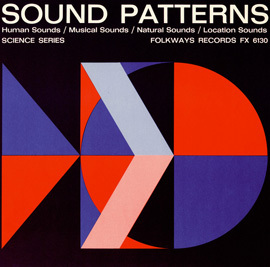 As the liner notes describe: “A moving-picture, whether it is of the professional or the home-made variety, needs special background music to bring it to life.” The music, very much in the style of Hollywood film music from that era (60s), is all orchestral compositions, and is presented in “moods” such as infectious “Bistro Time” or majestic “Skies and Mountains” etc. 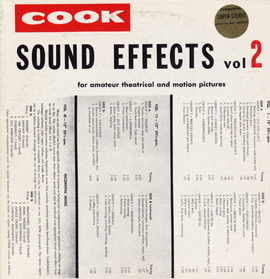 Liner notes include tips on how to edit your film to include music, with descriptions of each track and what sort of “action” it might best apply to.